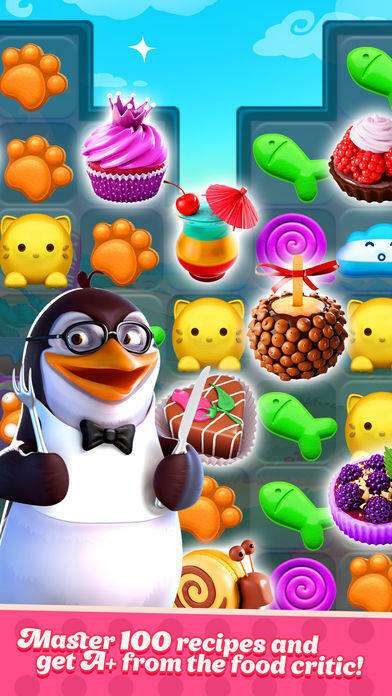 The country’s hungry for confections, let’s take a sweet break! Swap and mix colorful marshmallows to make chewy combos and bake yummy treats for your customers. Bake your best on the go! 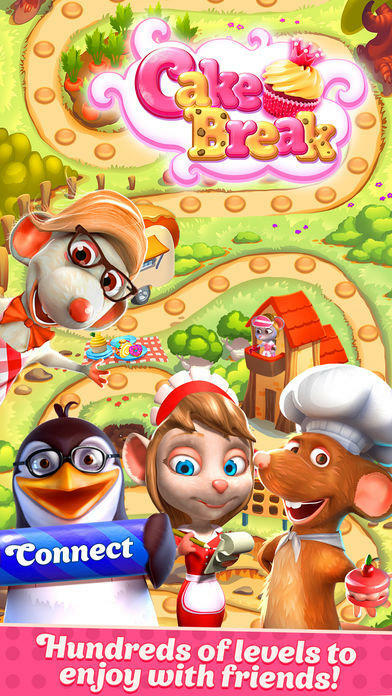 Hit the road with three mice cooks on a food truck loaded with sugar and flour through unknown lands to collect all dessert recipes in a cookbook! Get ready to meet Monsieur Gateau, the food critic! Melt his heart of ice with your finger-licking warm pies and earn the first Michelin star. 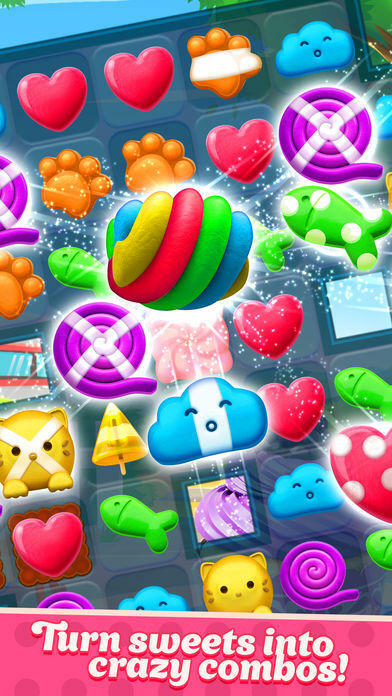 - 400 awesome match-3 levels packed with action and confections to beat! - Hot gameplay! 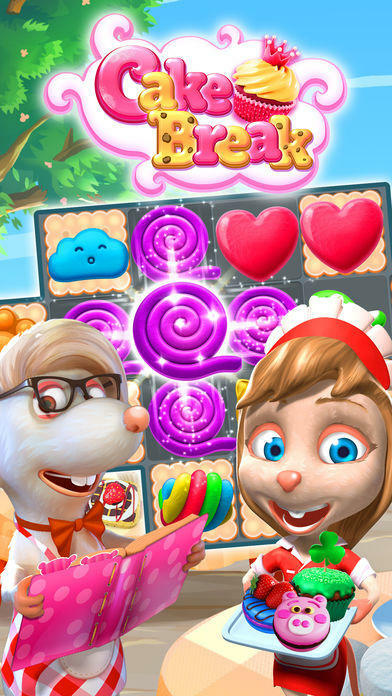 Lots of showy animated combos to try out and score high! - Tricky & sticky challenges! Bite through crackers and jello traps, don’t let marshmallow men conquer the world, stop the caramel spread! - The biggest collection of dessert recipes to master! Cakes! Jello! Donuts! Ice Cream! Wagashi! - Challenging duels with the gourmand Monsieur Gateau! 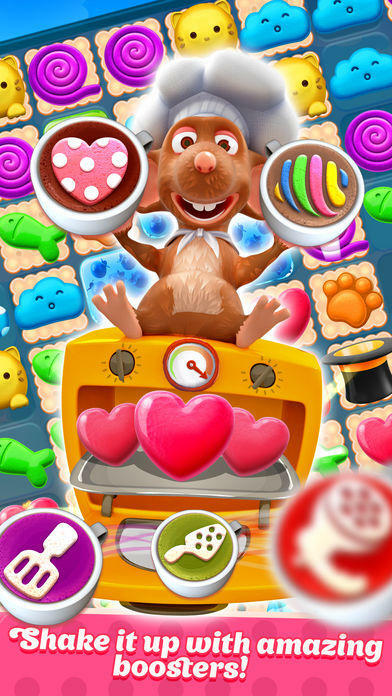 - Battles of Bakers, Daily lottery and more opportunities to get prizes every day!